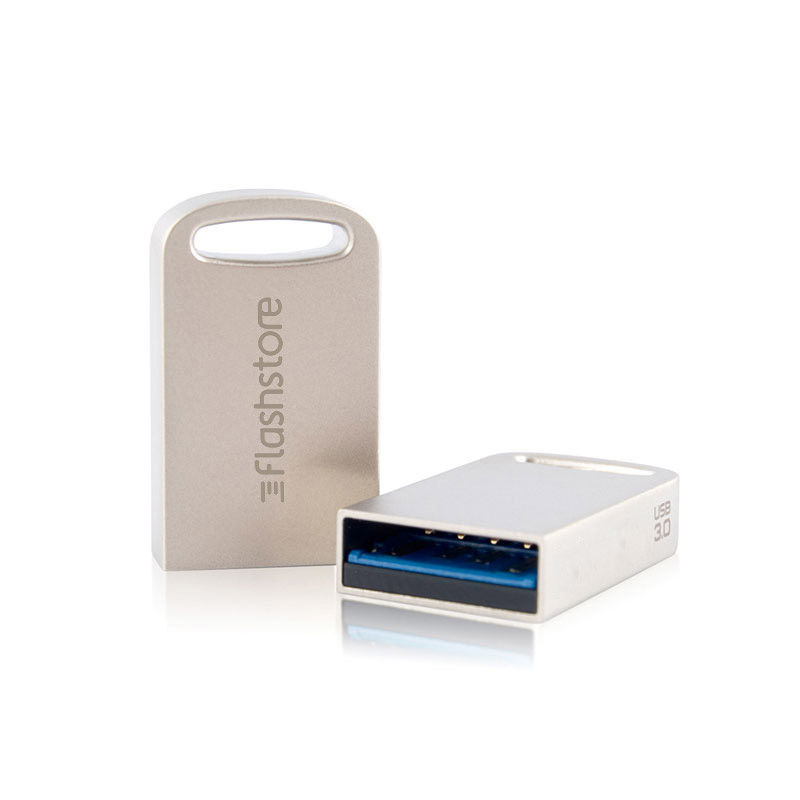 USB stick FS-020 is equipped with the modern USB3.0 interface, which allows considerable increase of operating speed as compared with previous solutions. You can use your memory both in devices equipped with USB3.0 ports, and older versions of USB because FS-020 is backward compatible with USB 2.0 standard. 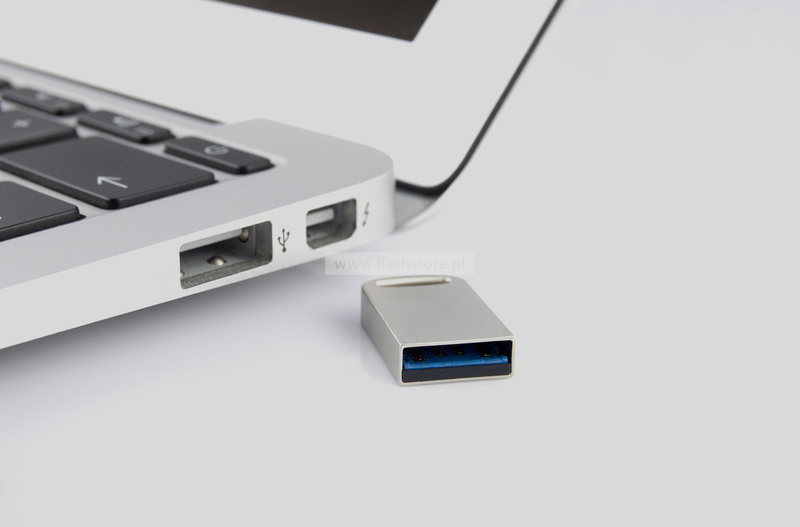 However, you can enjoy fast transfers only by plugging it to devices equipped with USB3.0. The housing of FS-020 has only 2 cm, and despite of that, thanks to application of the latest technologies, the memory is able to capacitate even 64 GB! The small size means that you can both carry and store it comfortably. For example, it can be attached to your keys or permanently plugged in to your laptop or car radio. 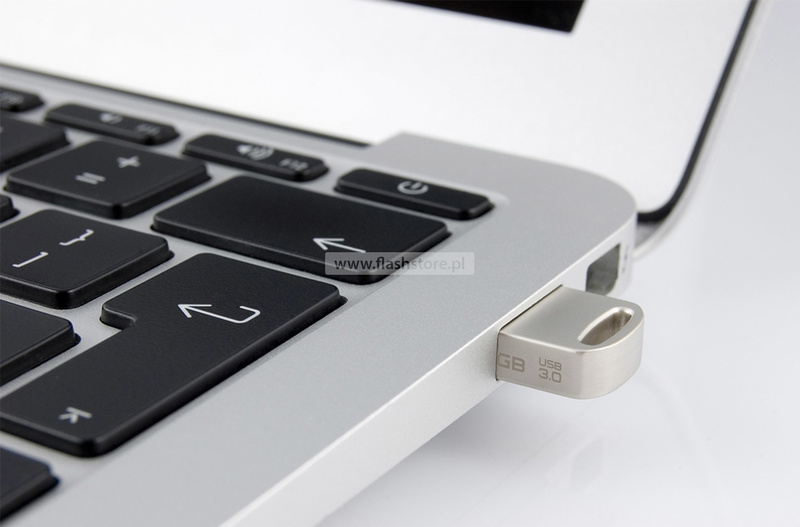 FS-020 is an ideal solution for modern ultrabooks – due to its small size, it becomes almost invisible after plugging in to a USB port: it does not interfere and you don’t have to plug it out from the device each time. High operating parameters of the memory will satisfy even demanding users. 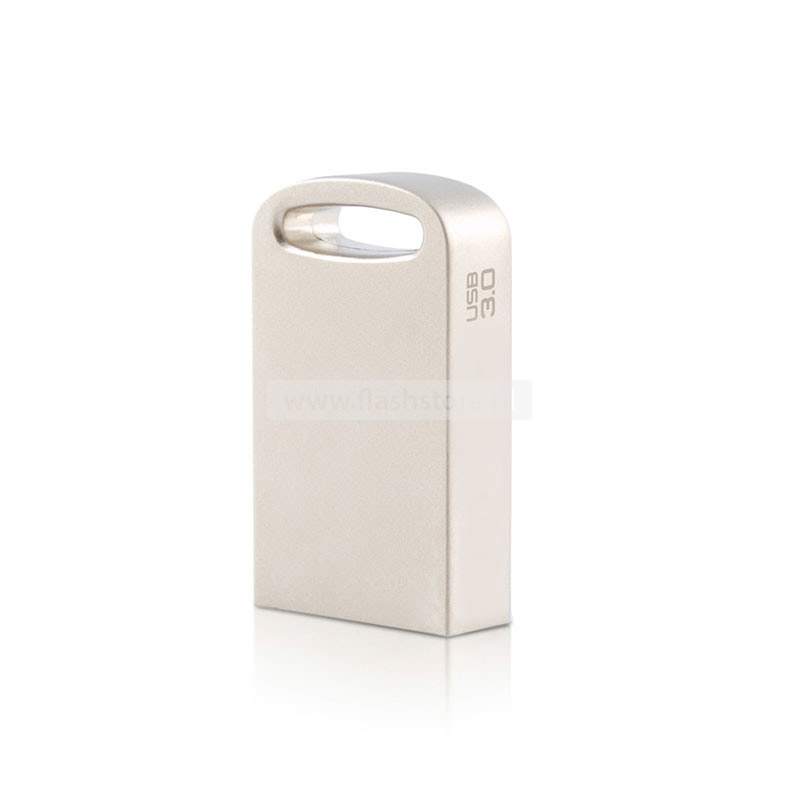 A well-thought-out design of FS-020 makes this pendrive a perfect companion as key fob; especially profiled small hole will also let you attach it to your key leash. All of that will help you in sharing rapidly your photos, favourite films or music with your friends, and important documents or presentations will be always at hand.